Successful shotgunning is a skill that must be learned like any other skill. It requires systematic study and the ability to accurately evaluate the variables of moving targets. Few of us are born with the natural ability to accurately calculate the amount of forward allowance needed to hit Sporting Clay targets consistently; the infinite combinations of variables are too complex. We may have the mechanical skills, but if we don't get a good "read" on the line of the target, the wheels come off. 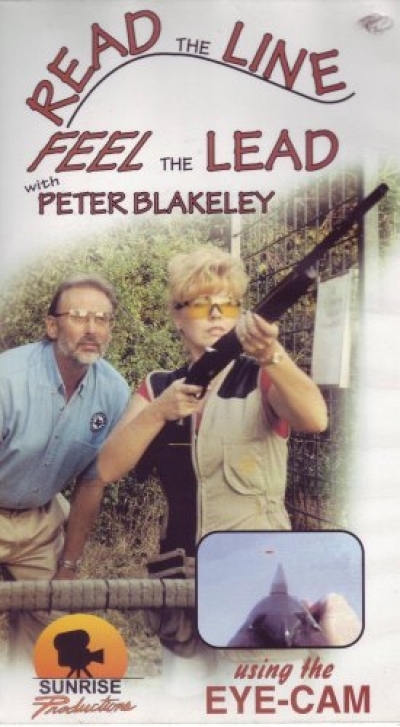 Peter Blakeley, shooting coach at the Dallas Gun Club probably gives more shooting lessons than any other shooting coach in the country. Over the years he has perfected a method of teaching students how to understand the five things we must consider when shooting a moving target. These are; speed, distance, angle, trajectory and where we intend to shoot the target on trajectory. This is what this video is about, a logical and intuitive way to evaluate each of these five things and apply it to each target. Of course, eventually you need to trust this accumulation of knowledge, and more importantly, Pull the trigger when the picture looks right to you. In other words, read the line, feel the lead.